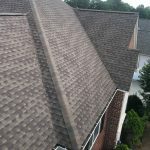 We offer exceptional roofing systems backed by our Christian principals. 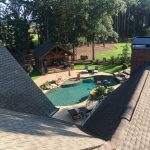 MDJ Roofing and Construction install, replace and repair complete residential roofing systems no matter how big or small. 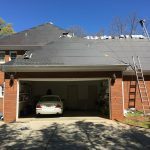 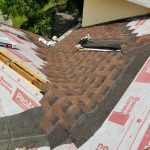 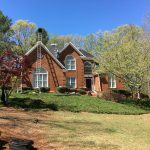 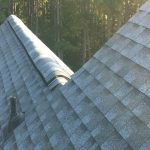 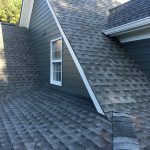 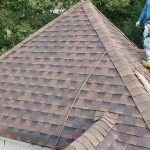 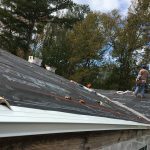 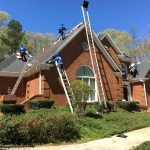 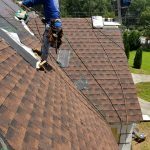 We are one of the best roofing companies Lawrenceville GA. Our team of experienced roofers can help with your roofing needs. 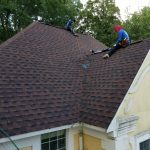 In addition, we work with homeowners, developers and insurance companies to put new roofs over people’s heads for over 10 years. 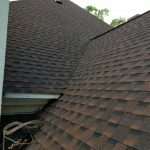 We have established ourselves as a highly trusted Christian roofing company in Lawrenceville GA. 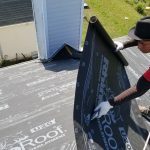 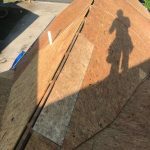 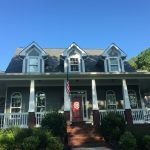 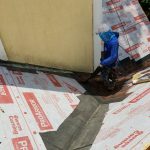 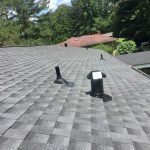 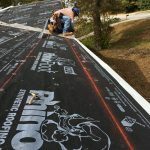 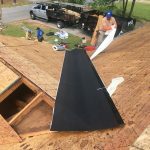 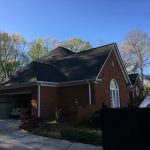 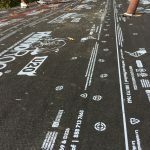 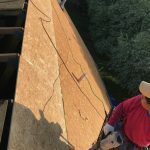 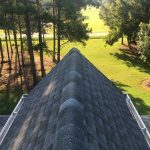 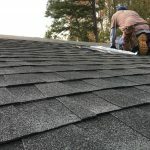 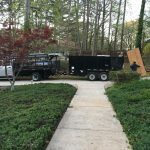 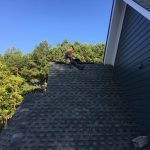 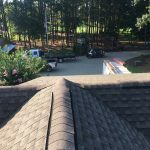 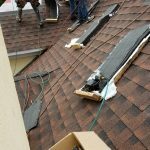 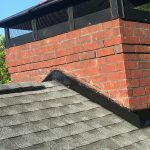 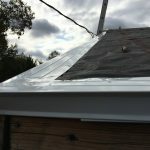 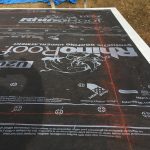 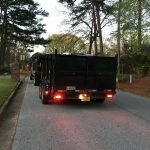 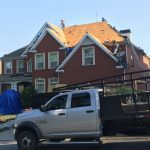 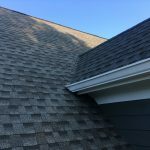 This is why MDJ Roofing and Construction is known to be one of Lawrenceville GA’s top roofing companies backed by our exceptional quality and integrity. 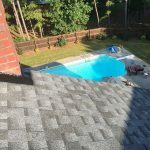 Call us today for a free estimate and inspection. 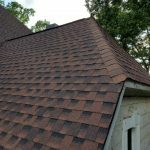 You will not regret your decision because roofing is the bread and butter of our company. 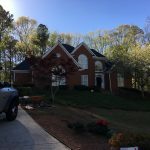 We deliver stellar Quality, Time and Price!